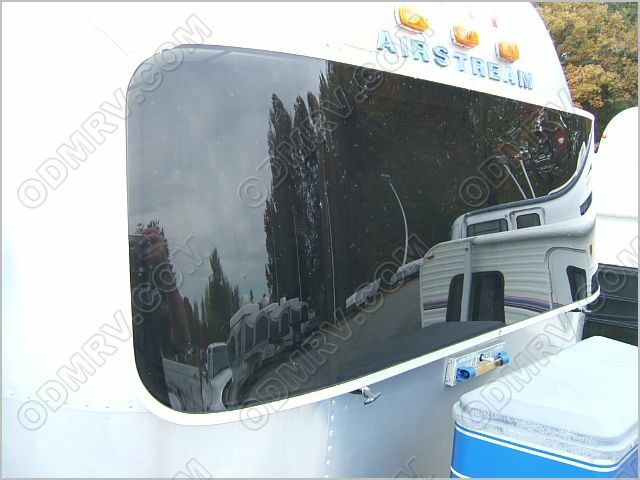 Airstream Rock Guard 69 to present 685250  - $499.95 : Out-of-Doors Mart!, More Airstream Parts on-line than anyone! 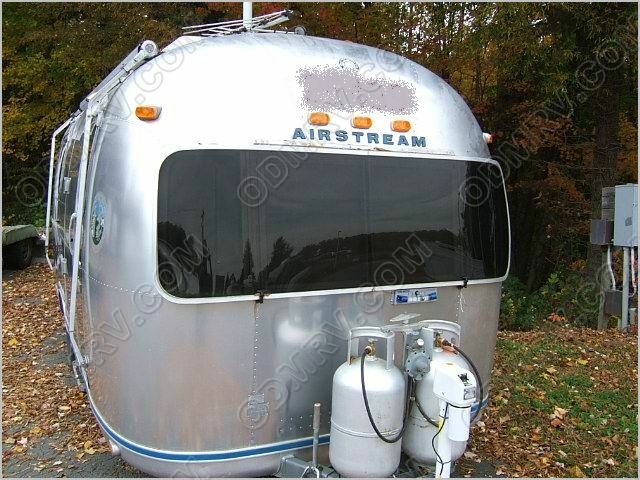 685250 old SKU3374 -This is a one-piece Rock Guard and fits Airstream units from 1969 to 1982. Rock guard measures 80"L x 26"T X 2" D. This item may also be referred to as Solar Rockguard or Stone Guard. Click here to see a video on how to install this Rockguard. The price above does not include shipping. 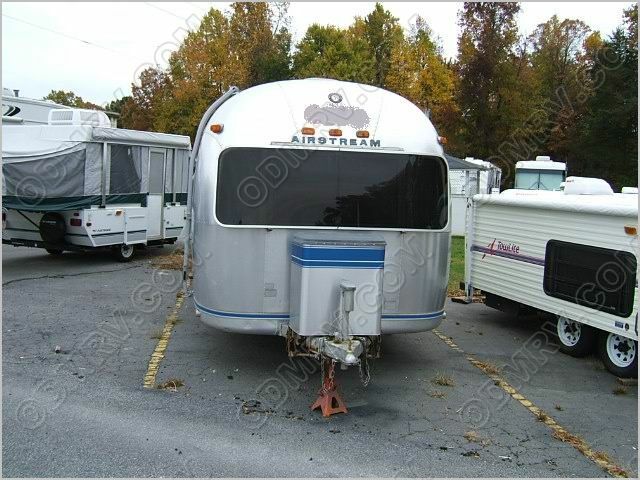 This is an over-size shipment and will be $200.00 in the 48 states AND WILL BE ADDED TO THE PRICE AT CHECK-OUT. If you order other items and we can combine the parts and save on shipping we will refund the overage.You will be charged North Carolina tax. If you are not in North Carolina this tax will be refunded to you. We do not ship the rock guards International. We cannot send this item to a PO Box. It will have to come ups and the box measures 80"x30"x7". 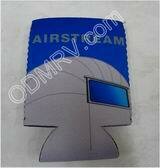 This product was added to our catalog on Monday 27 August, 2007.